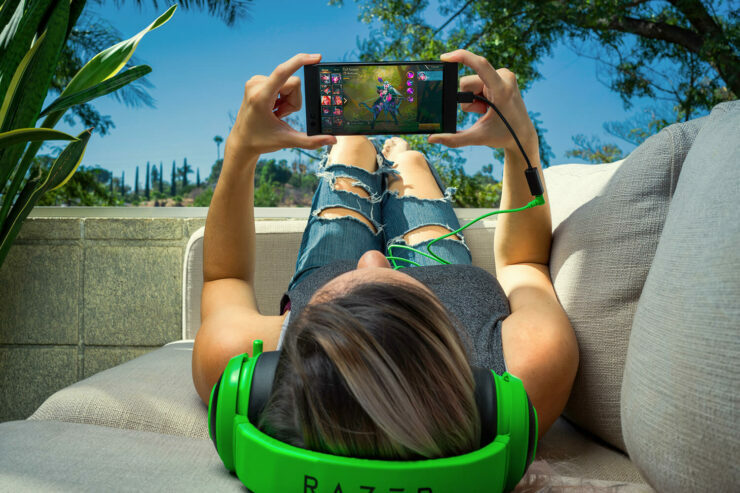 The Razer Phone was the first gaming-centric smartphone to grace the market, prompting other companies such as ASUS and Xiaomi to release gaming smartphones of their own. The phone was relatively successful and a follow-up device has officially been confirmed, with whispers calling it the Razer Phone 2. While we wait for the official unveiling to take place later this year, we have got our hands on a leaked render. 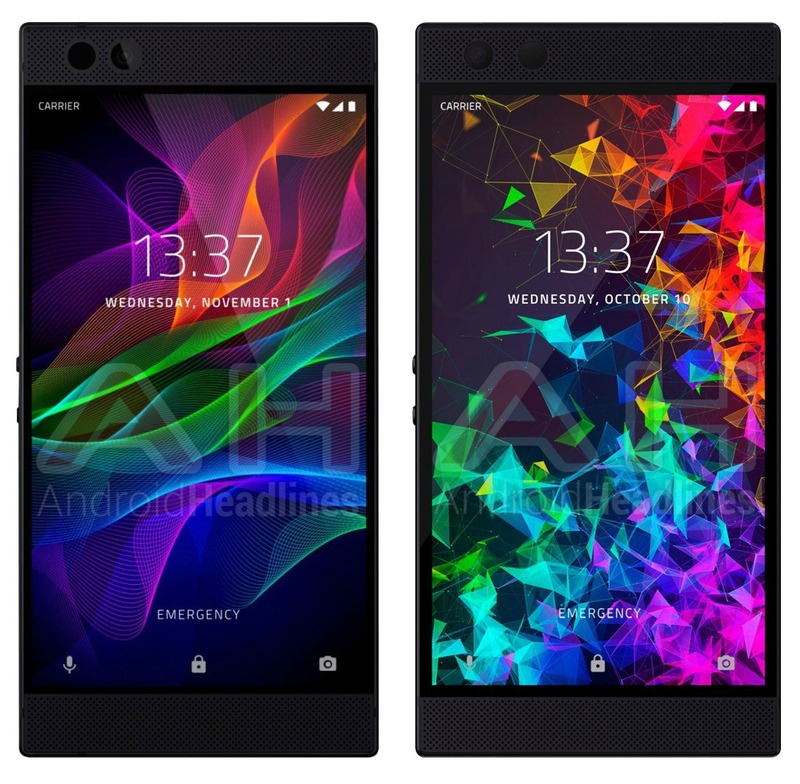 As per the renders, the Razer Phone 2 bears a striking resemblance to its predecessor and some subtle differences are only noticeable if you look very closely. First off, it seems that the upcoming device will have the same 5.7-inch display as the original Razer Phone and oddly enough, it sports thicker bezels. The chunkier bezels, which seem almost double the size of the ones on the original Razer Phone, have also slightly reduced the size of the top and bottom speaker grills. Both the grills still look the same apart from the fact that the pattern of holes is much closer to the edges of the sensors now. Few changes have been added to the frame, making the antenna bands less prominent. The circular volume buttons seem more visible now and have a glossier look. While we continue to prattle about the front side of the phone, let us have a moment to talk about the rear side. Similarly, the device is also expected to be accompanied with the Snapdragon 845 chipset coupled with 8GB of RAM, 512GB of internal storage, and the Android 9 Pie update. If you notice carefully, the display of the phone seems to indicate that the Razer Phone 2 will be unveiled on October 10, which is just a day before Google is expected to reveal its Pixel 3 and Pixel 3 XL flagships. Who knows? Maybe Razer has a surprise waiting for us next month. What features are you looking forward to from the upcoming Razer Phone 2? Tell us your thoughts down in the comments. Razer Phone 2 With the Project Linda Notebook Might Arrive in September – Razer’s Concept Finally Getting Materialized?